Charity Richardson is a University of Iowa graduate and joined the team at Miller Realty in 2014. 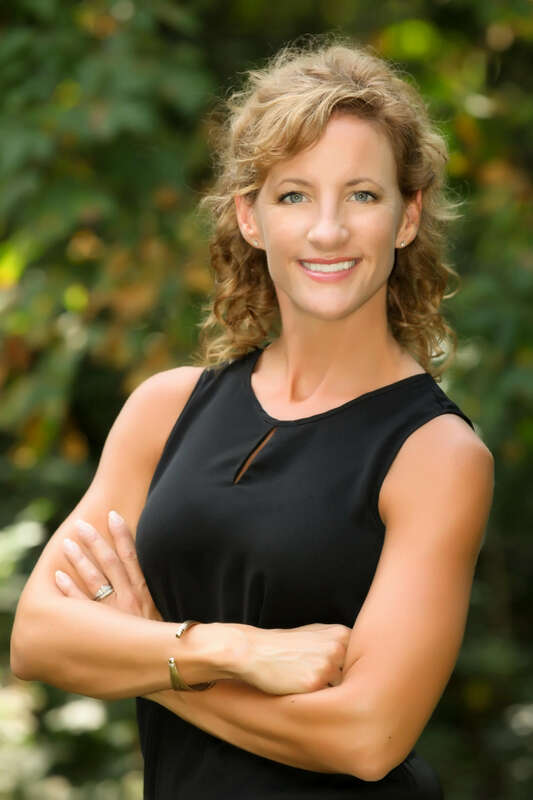 In addition to being a Licensed Realtor, she is a Certified Residential Appraiser, employed by Dearborn Appraisal Company in Fairfield.Born and raised in Fairfield, Charity lived in Arizona and North Dakota, working in the banking and finance fields before returning to Fairfield in 2009 with her family. She and her husband, Ted Richardson have two sons, Tate and Voss. Ted is an active member of the community, serving as Walton Board President, a member of the Cougars Baseball Board, Director and Coach of Youth Football and coaches Cougars and Little League baseball. Ted is Vice President of Lomont Molding in Mt. Pleasant.Charity serves on the Jefferson County Little League board, is a member of PEO and is an active participant in her children 's schools. Charity enjoys being active with her children playing sports, dancing, riding horses, gardening, jogging the trails of Jefferson County and participating in various obstacle course races. Fun Facts about Charity Richardson! Favorite food as a child? Fresh garden tomatoes. Favorite form of exercise? Dancing. If I could throw a party what kind would it be? 70’s costume party. What I miss most about being a kid? Playing baseball and swimming every summer day. My favorite sound? Newborn baby sounds.